That pic of the tanker on the Clyde is absolutely fantastic! 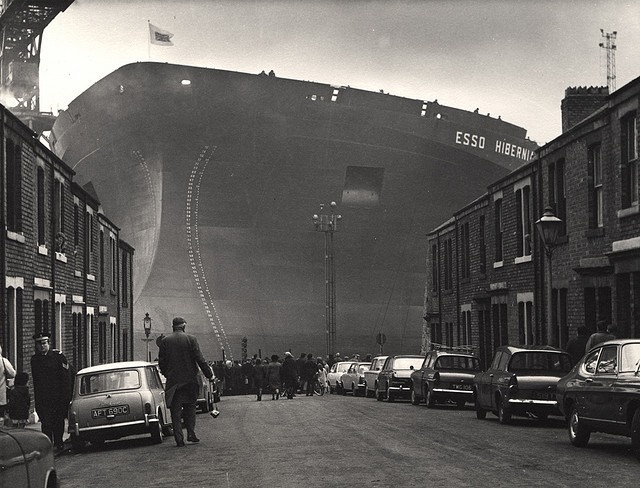 It's on the Tyne at the Swan Hunter Yard, picture taken in the summer of 1970. We think this is late 60’s taken from behind the Colman’s mustard factory in Norwich ? 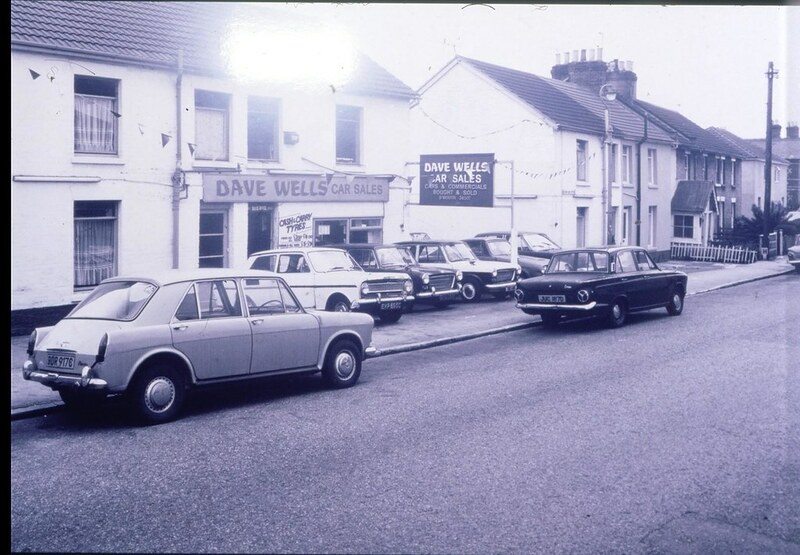 Dave Wells car sales one of Bournemouth best, their speciality was inventive MOT's and they were not averse to selling multiple cars with the same registration numbers, you only found out when it was time to tax the vehicle and a visit from the Police soon followed. We had a Cortina 1600E in gold that also was a Corsair 2000E it turned out the 200E was the wrong un. Almost bought a Pre production Riley Elf from them no front wing seems 12 months MOT and no floor. But sad, a reminder of what we've lost.